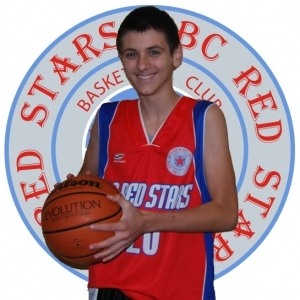 Red Stars Basketball Club Annual Trophy Presentation Night this year is going to be in Bonnayrigg Sports Club on Saturday 16th of December 2017 at 7.00PM! Best Red Stars Player in 2017 will be decided by the votes given on website poll ! With the players we are also inviting all the parents, friends and fans of Red Stars to attend this presentation!